When it comes to the Amazon Rainforest, it is a good idea to know what items are important to bring with you not only so to avoid unnecessary bothers, but also to enjoy the best of this amazing place. You can also enjoy some unexpected surprises! Add these items to your Amazon Rainforest packing list and enjoy better this unique experience! Sunblock of at least 15 SPF. This is essential because the sun in the Amazon Rainforest is strong. Tip: Remember to apply it every two hours. In addition you can also pack a sunburn lotion with aloe Vera. Insect repellent. This will help you to prevent mosquito bites. However, if you really struggle with mosquitos biting you, take Vitamin B, 2 weeks in advance and during the trip to help your body repell them naturally. Clothing. Wear light-colored and loose-fitting outfits, including long-sleeved shirts and long pants. Pack also, hats, long socks, hiking boots, (though these are normally provided by the lodge or resort), sandals and comfortable sneakers. Personal first aid kit, with essential things such as: pepto-bismol for mild diarrhea, motion sickness medication, and aspirin or other pain-killer, antacid tablets, band-Aids, in addition to other items that you consider important. Rain poncho to keep you dry. Clip bags to keep your electronic devices safe and dry for the humidity of the rain forest. A hand fan. This will help you to avoid mosquitos and keep them away from your face and neck. Vaccine record – depending on what part of the Amazon Rainforest you will visit. The Peruvian and Brazilian require a yellow feber vaccine. 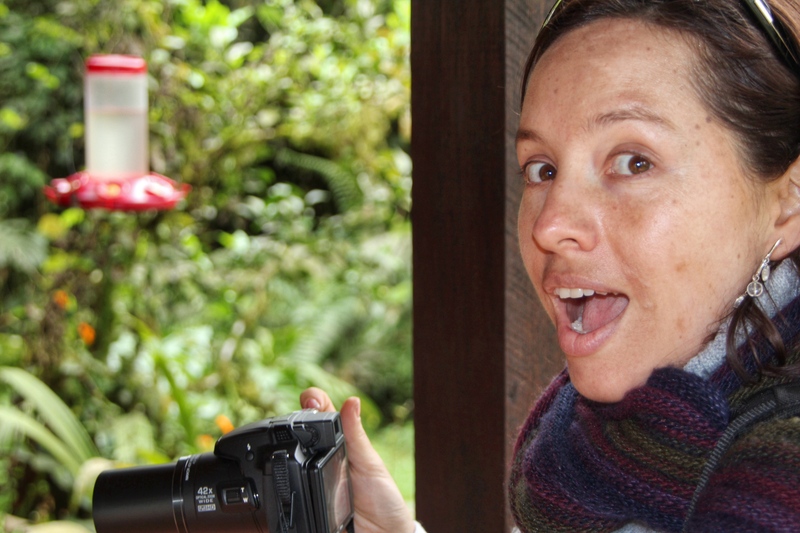 If you love photography and will bring your SLR camera to the Amazon Rainforest, know that it will probably rain and it will be humid at times. Be sure to get a Professional Rain Cover for Large DSLR Cameras otherwise avoid using it or you risk it getting damaged. In conclusion, as you can see there are some obvious items, but there are also some items that we seldom consider when it comes to getting ready for a trip to the Amazon Rainforest. I hope this Amazon rainforest packing list helps you enjoy a very memorable trip! Are there any other items that you think should be included to this list? Tell me about it!